This is the most important part of your wedding photography. Make sure you choose several outfits for it and your style is worth being photographed in. Wear something that matches your personality and not just the in-trend stuffs. It is nice to opt for styling the session. You can style the shoot according to your own taste by accessorising the shoot and adding some props like your pets, guitar, balloons or frames. This will add more flavour to your pictures! Set the timeline and location for the shoot to get the perfect backdrop for your pictures as per your taste. You can check out on the local parks, downtowns, museums or coffee shops also. Most important of all is to feel fabulous in yourself before the shoot. Arrange your hair and makeup stylist before the shoot. Go for more simpler looks and attire. Try different hairstyles for different moods, to make it a picture perfect! 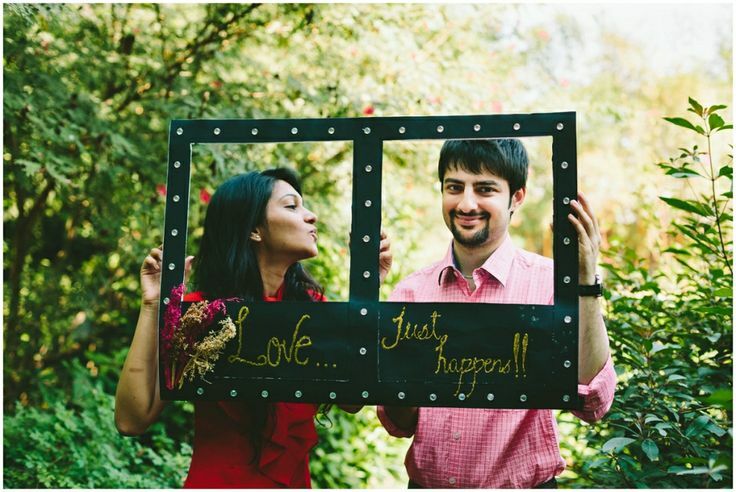 This is most important thing to look forward to before your engagement session. Don’t try to be formal or something that you are not. Prefer going to the places that are meaningful to both of you. Be you! 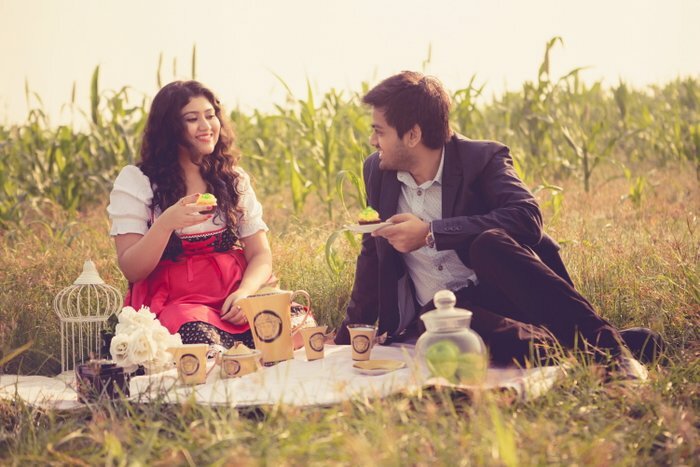 Take these into consideration while planning your engagement session and get your best pictures clicked with your better half! And to book an amazing venue for your wedding, visit www.venuemonk.com.